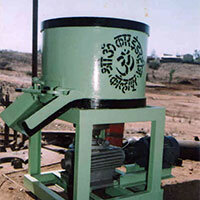 The company has acquired a position of prominence as a Manufacturer and Supplier of Foundry Equipment in Kolhapur. 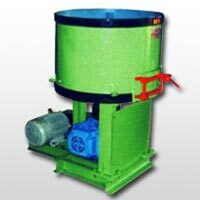 The wide range of the Foundry Equipment, offered by the company, is inclusive of Sand Coolers, Sand Mixers, Sand Mullers and Sand Sievers. 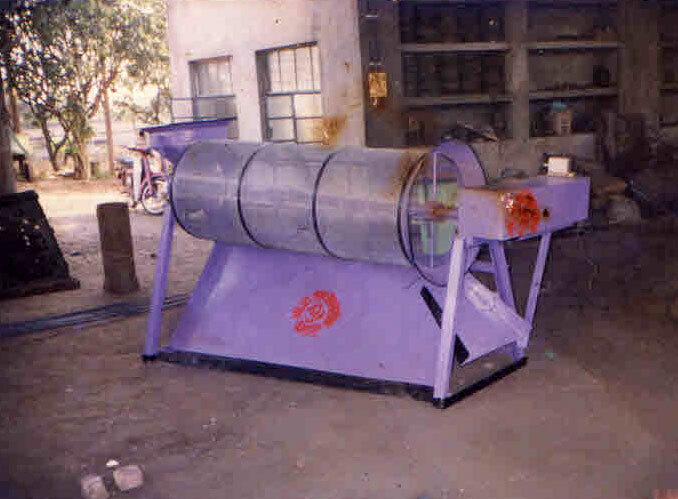 The Foundry Equipment is manufactured using the best grade raw materials with the help of the advanced techniques of production. 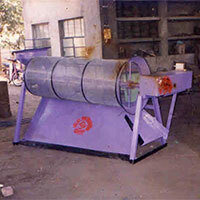 The company offers the best quality Foundry Equipment at the best prices on a timely basis. 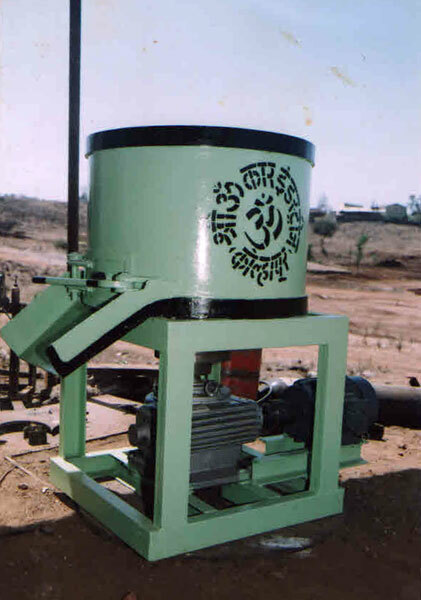 The company has emerged as a highly reliable Manufacturer and Supplier of Sand Coolers in Kolhapur. The Sand Coolers, offered by the company, are widely appreciated by the clients for their quality. 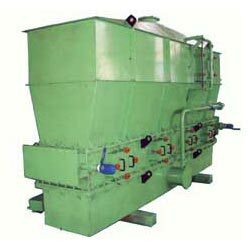 The Sand Coolers are highly durable and are produced using the best grade raw materials.